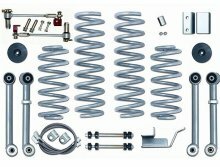 The 3.5-inch ZJ Super-Flex system offers serious performance at a competitive price, while it encompasses the same features as our 4.5-inch Super-Flex kit. If you’re looking to clear 31-inch tires, then this kit is for you. As with most of our kits, the RE8003 is upgradeable. 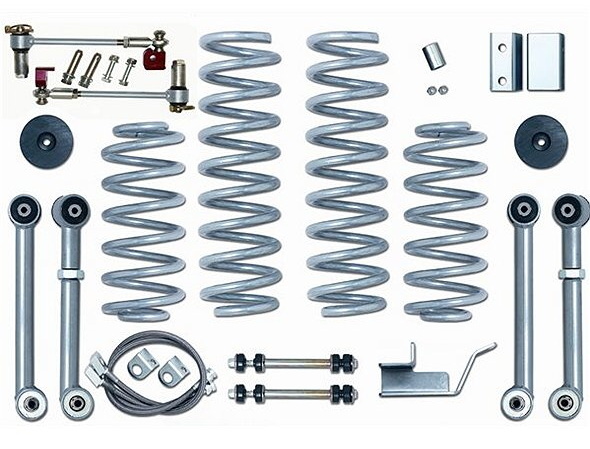 We recommend the addition of our upper control arms and track bar.